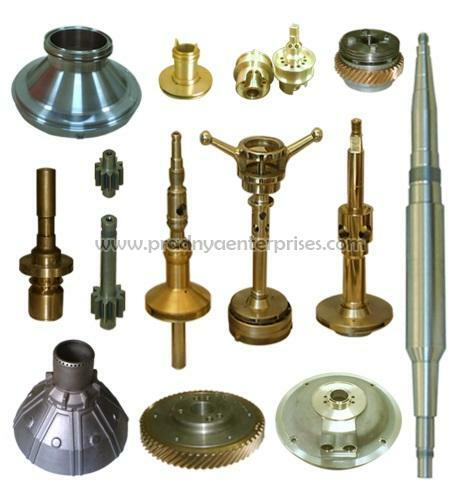 We have a team of efficient personnel who sternly check the raw materials before final procurement. Thus, we ensure a qualitative array of products at customer's end. Produced out of premium grade supplies, our entire range is quality assured and conforms to global industry standards.